What you want is a Rubber City Red. An American Amber that honors the heritage of our city both then and now. From the rubber of our past to the polymers of our present – it’s still rubber that drives our city at the end of the day. 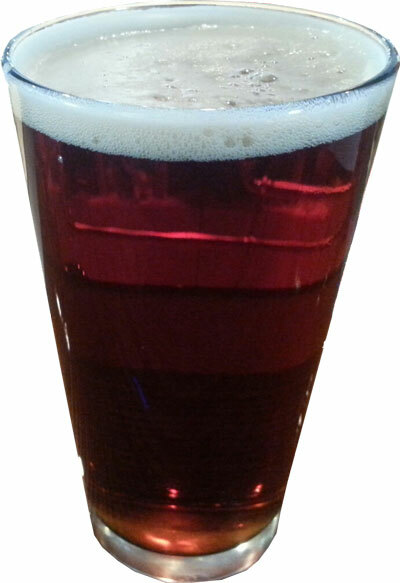 Rubber City Red has plenty of caramel malts that contribute to it’s rich flavor. A careful amount of roasted barley finishes the color and a splash of Vienna malt gives this beer it’s super-toasty profile. Why an Amber? You will understand once you try it. This amber goes several steps further than most commercial ambers. I’m a guy that’s partial to malty beers that have plenty of taste but can easily quench your thirst – which is why I have spent a lot of time tweaking this recipe over the years.